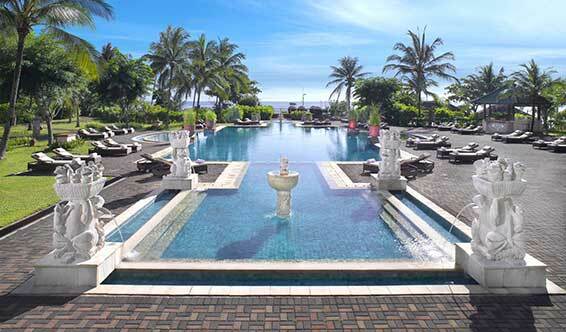 Angsana Bintan is a beautiful charming hotel situated only fifty-five minutes via a high-speed catamaran from Singapore. This hotel is nestled on Tanjung Said Bay overlooking the South China Sea, explore an unspoiled part of the Riau Archipelago, the breathtaking flora, fauna and hospitality of the people. Choose to stay in any of the modern rooms or suites and enjoy this peacuful resort after your round of golf.